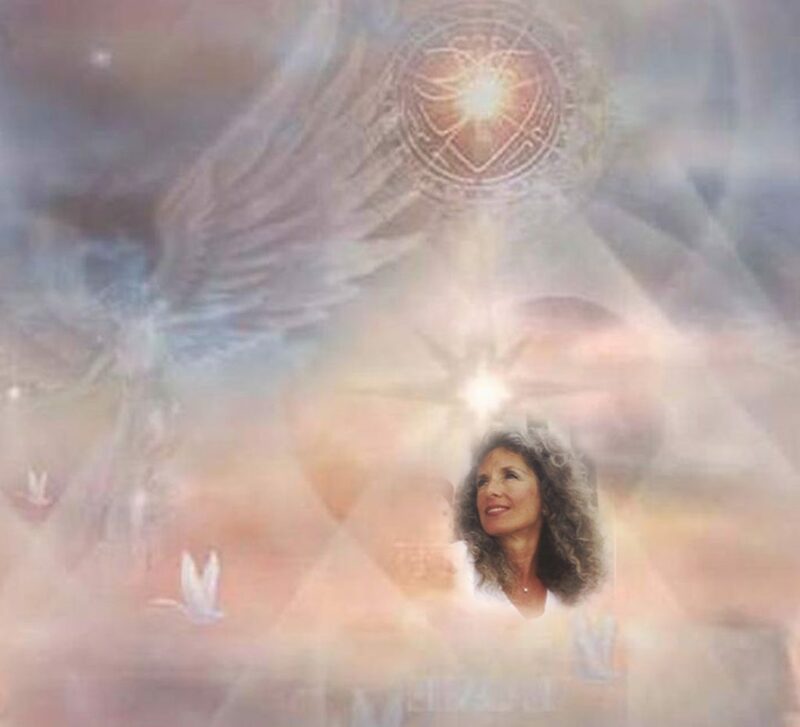 Over the years, Diadra has often been told that there is something about the energy and vibration of her voice that is deeply impactful, allowing the message of her teachings to touch the listener in ways not possible solely by reading the written word. 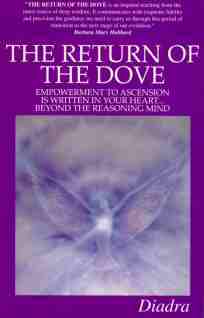 Listen to Diadra’s book The Return of the Dove as read by Diadra. You may listen to each message online, and, if desired, read the applicable written transcript. In addition, you are free at no charge to download the audio recordings to listen wherever and whenever desired by clicking on the down arrow download symbol on the recording. Limited license/permission does not include any commercial use or sale of copyrighted content.